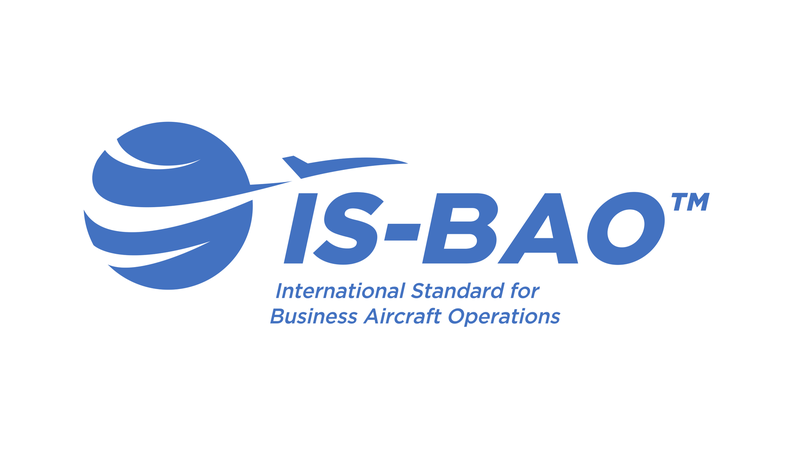 The International Standard for Business Aircraft Handling (IS-BAO) is a set of global industry best practices for business aviation operators. This workshop will provide attendees with a deeper understanding of the IS_BAO™ and safety management systems (SMS). 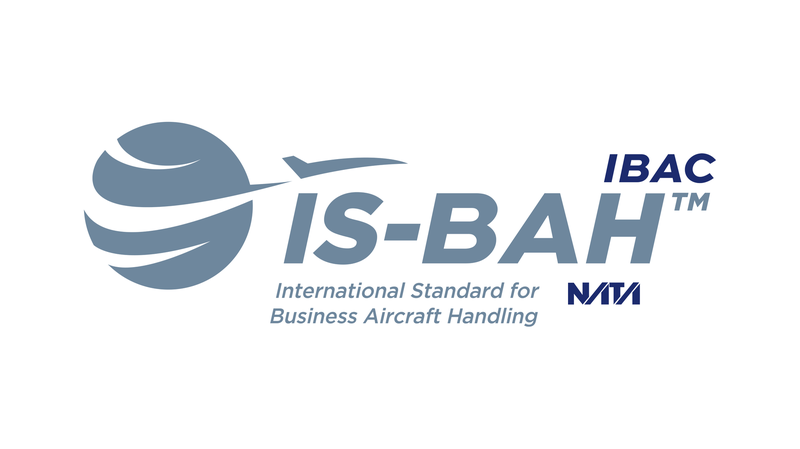 The International Standard for Business Aircraft Handling (IS-BAH) is a set of global industry best practices for business aviation ground handling service providers (GHSPs). This workshop will provide attendees with a deeper understanding of the IS-BAH™ and safety management systems (SMS).